Brûlée Egg Tart of Dreams. | Do. Be. Interesting. Home Places Brûlée Egg Tart of Dreams. Sadly, it’s my last morning in NYC. A new discovery in the pastry case of delights at Bibble & Sip? 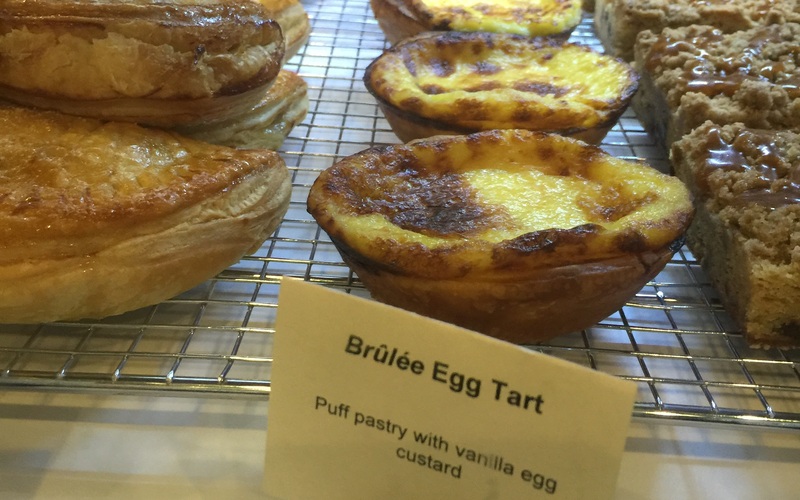 Why have I never seen this Brûlée Egg Tart before? One bite and I knew exactly why. It’s so delicious it’s been banned in 49 states.